Book NOW! Limited Seating. Secure Your Seat, choose a suitable date and venue and BOOK now to avoid disappointment! 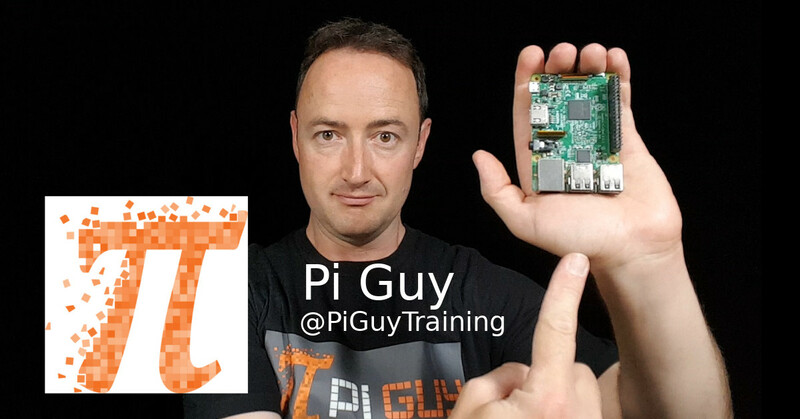 Pi Guy offers an exciting range of training courses based on the Raspberry Pi credit card size computer platform. All the courses are designed with one thing in mind, making it easy to understand and apply what you learn. These courses appeal to anyone with an interest to build technical solutions including home automation and Internet Of Things on the internationally available Raspberry Pi computer platform. I am excited to be your instructor and are looking forward to have you on the course! 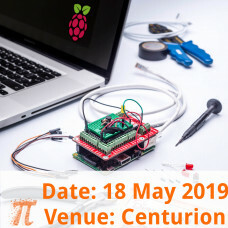 Introduction to Electronics on Raspberry Pi Course Do you want to add Electronics on Raspberry ..